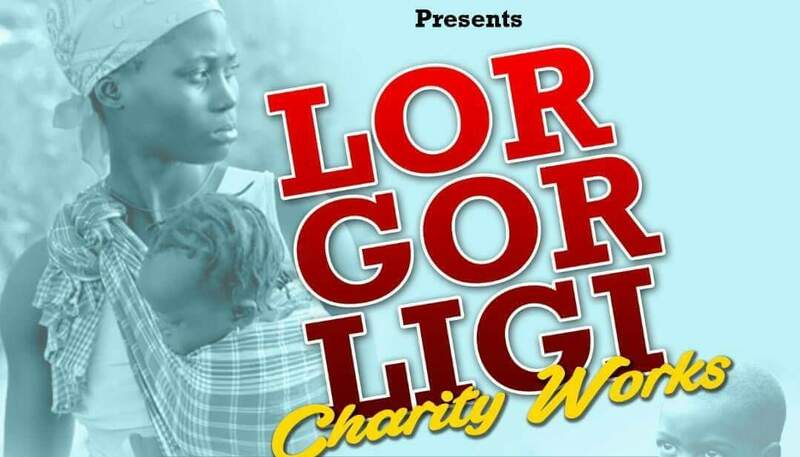 LORGORLIGI is a group on Facebook formed on the 31st day of December, 2017 by Wassa-Nii Ba (real name BISMARK BUAH). Currently, the group has 12,900 members. The purpose of creating the group is to bring like minded people together for the sake of stress relief after a long day of work. WassaNii Ba realized that the world is becoming increasingly stressful and people need something to relieve them of the stress after a hard day’s work. So he formed the group for people to put jokes and laughable items so as to create humor and relieve stress. The group is characterized by daily laughable and lesson-teaching programs such as LORGORLIGI COURT on Mondays, STORY OF THE WEEK on Tuesdays, LORGORLIGI REVELATIONS on Wednesdays, BEST OR WORST EXPERIENCE EVER on Thursdays and LORGORLIGI PAIRING on Fridays. 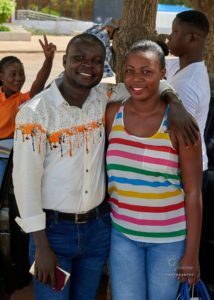 On Fridays, the Administrator of the group, Wassa-Nii Ba, pairs ten (10) guys with ten (10) ladies for the sake of fun and socialization. The group, as part of its social responsibility, decided to organize a charity work dubbed “LORGORLIGI CHARITY WORK”. 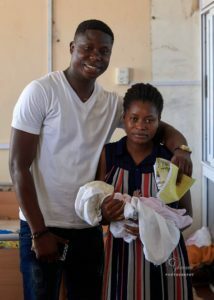 The campaign started a month ago with the idea of going to hospitals in Accra to help pay the bills of new mothers who have given birth but, due to financial restraints, cannot afford to pay their bills. Contributions were made towards this event by the kind and lovely members of the group. On Saturday, 19th May 2018, the charity work was carried. Hospitals visited included the Mamprobi Polyclinic, Dansoman Polyclinic, Kaneshie Polyclinic and the La General Hospital. 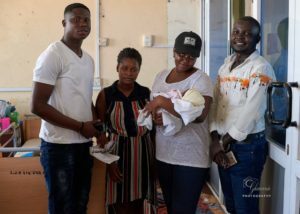 The group started the work at the Mamprobi Polyclinic where they helped pay the bills of a 20 year old Millicent Agbovor had given birth to a bouncy baby girl the previous day but could not afford to pay her bill and buy medication. Her cost amounted to Three hundred and forty Ghana cedis. 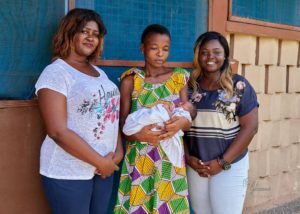 (Ghc 340).The group also paid for her Twenty cedi taxi to take her and her new baby to her house. That lady, the group helped, complained that the man who got her pregnant had left her to her fate and didn’t cater for her. 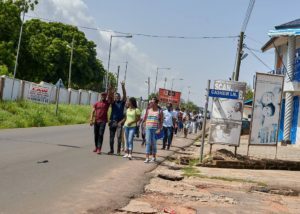 From Mamprobi Polyclinic, the group moved to Dansoman Polyclinic and Kaneshie Polyclinic. 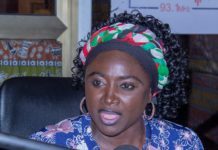 At Dansoman, a receptionist of the hospital told the leader of the group that they had no maternity department and therefore would not need the group’s help. 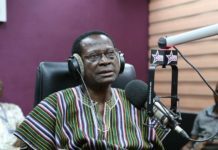 At Kaneshie Polyclinic, the Matron in charge of the maternity ward said all the women on admission had settled their bills. So the group moved to the La General Hospital. At La, the group helped six people out. Notable amongst them was a lady by name Freda Amarlai who had put to birth and month ago and had been given blood transfusion. 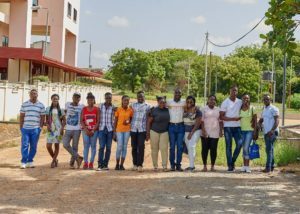 The blood transfusion cost her Eight hundred Ghana cedis (Ghc800) but because she could not afford to pay, she was kept in the hospital even though she had been clinically discharged. 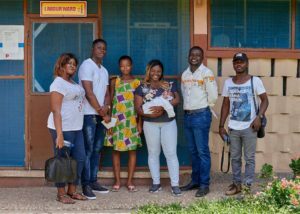 The group paid for Freda’s bill and helped her pack out of the hospital and took a taxi for her to go home happily with her beautiful new baby. 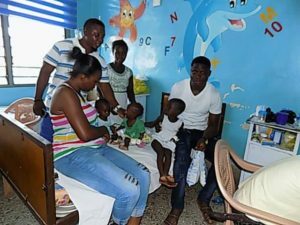 At the same hospital, the mother of three children, Prince Donkor, Princess Donkor and Richa Odoom, was supposed to purchase some prescribed medications for her children. 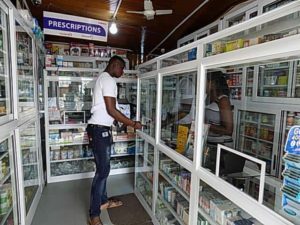 These medications costed One hundred Ghana cedis (Ghc100). The mother of these children, Mabel Koomson was so stranded because she did not have money to buy these medications for her children. 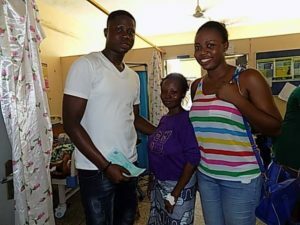 The group leader made one of the group members, Elvis Amankwaah, take the prescription leaflet from the woman and got all the drugs for her children. Words couldn’t express the joy in this woman and her children. Finally, at the same hospital, the group helped another lady to pay for her transfusion that was supposed to be done that day. It costed the group Two hundred and sixty Ghana cedis (Ghc260). This woman was happy the LORGORLIGI group had come to her aid. 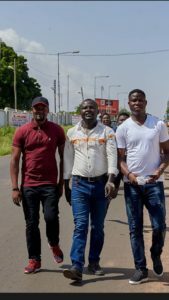 The group, after this philanthropic gesture, gathered at the car park of La General Hospital to say a word of prayer for a successful charity work and members dispersed to their various destinations at about 16:30GMT.